The country ’s biggest shopping extravaganza –– the annual 1Malaysia Mega Sale Carnival –– are back again, offering big bargains, huge discounts and fun-filled promotional activities put together by malls, retail stalls and other participating trades throughout Malaysia. Embark on a musical journey at Tanjung Simpang Mengayau in Sabah, the northern-most tip of Borneo. Delight in an evening of classical favourites and contemporary tunes brought to you by a talented line-up of performers as the sun sets over the Sulu and South China Seas. You won’t want to miss this amazing musical experience. 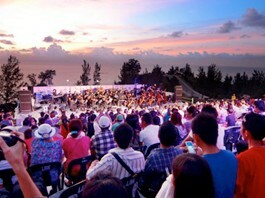 The stage is set for one of the most breathtaking outd o or musical events of the year – right here at the iconic Tip of Borneo! Throughout the years, the Gawai Day has become a symbol of unity, aspiration and hope for the Dayak community. It is a day of giving thanks to the spirits that have bestowed a bountiful harvest to the community, and marks the preparation for a new farming season and life in general. The whole community takes part in the celebration which involves a lot of rituals, singing, dancing and sharing of traditional food and drinks such as tuak, a wine made of fermented rice. Enchant yourself by the various cultural performances and traditional delicacies. The Royal FLORIA Putrajaya, the biggest flower and garden festival in the country, is back, stronger than ever. The floral fest is scheduled to be held from May 30 until June 7, 2015 in the federal administrative capital of Putrajaya. The much awaited annual flower and garden festival would be showcasing an abundant variety of flowers over nine consecutive days with lily or lilium as the central flower theme of the festival. Come together and celebrate the Tadau Ka’amatan in Sabah! 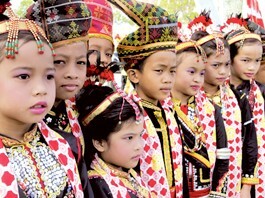 This month-long Harvest Festival celebrates the cultural lifestyle of the Kadazandusun community of Sabah. It is held to welcome the new Harvest Season and to offer gratitude for the good harvest. The event is usually celebrated with general merry-making, cultural performances, traditional sports, and of course, the Unduk Ngadau (Harvest Festival Queen) pageant. 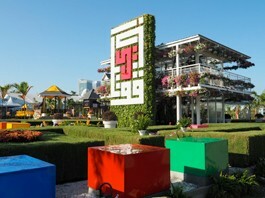 Guests will be enthralled by cultural performances and traditional delicacies. It’s a great opportunity for visitors to experience the hospitality and celebrations of the Sabahans. 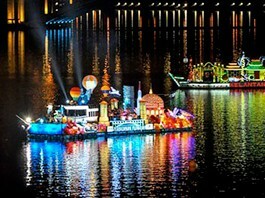 Enjoy a dazzling evening with the glittering lights of decorated floats brought in from every state in Malaysia. 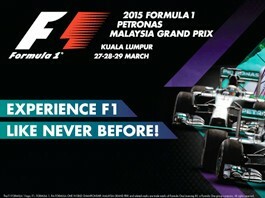 This event features Malaysia as one of the world’s top tourist destinations. Enjoy a grand showcase of the country’s flora and fauna as well as the attractions found in the different states in Malaysia. 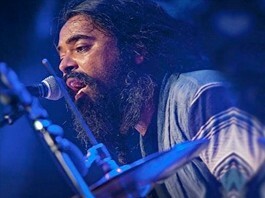 Penang World Music Festival features a colourful assortment of performances ranging from traditional to fusion. Experience mind-blowing performances by international musicians from Spain, Germany, South Africa, India and more. Marvel at the fusion of historic and contemporary attractions, right in our UNESCO Heritage City. We invite you to experience food that will exhilarate your taste buds while indulging yourself in this all-in-one music and culture trip. Watch adrenaline-pumping action at one of the most awesome tracks in the world. With its extreme hot and wet conditions, Sepang International Circuit is a challenge even for the finest drivers in the world. Don’t miss this Hot! Hot! Hot! Race! From glamorous stilettos to stylish sandals, classic pumps and trendy boots, the festival takes visitors on a fascinating journey into the world of designer footwear. Experience the shoe shopping with Jimmy Choo and enjoy a greeat discount for your shoes with vast of latest fashion by local and international shoe designers. This 56h festival will bring you a variety of shoes, fashion show, shoe making demonstration and shoe designing competition.